Starting with 14 Food hampers in 2000, Fiysabiylillah’s Ramadhan Food Hamper Project has grown significantly over the years and has become an annual event with many volunteers and donors supporting this worthy cause. 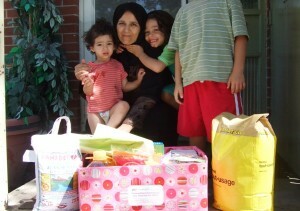 Alhumdulillah, Ramadhan 2011 we were able to provide over 300 Food Hampers to low-income families. 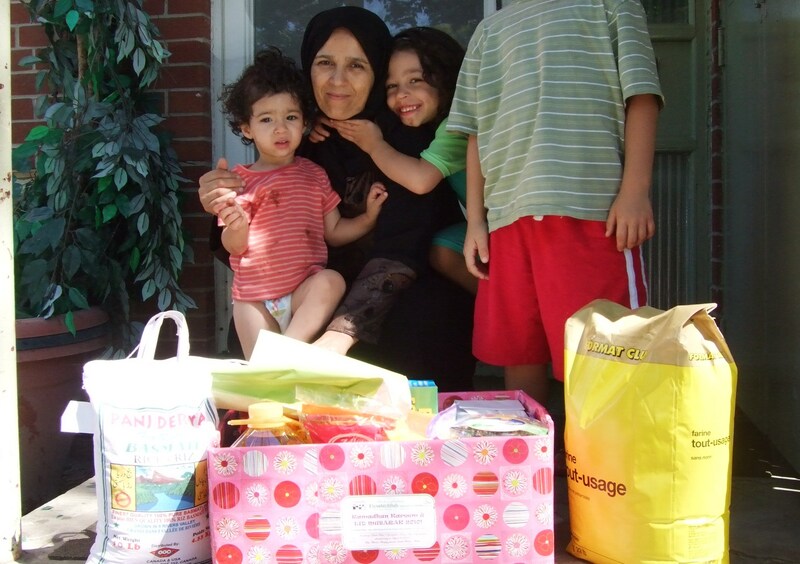 These food hampers provide families with halal food during the last ten days of Ramadhan and Eid celebrations. 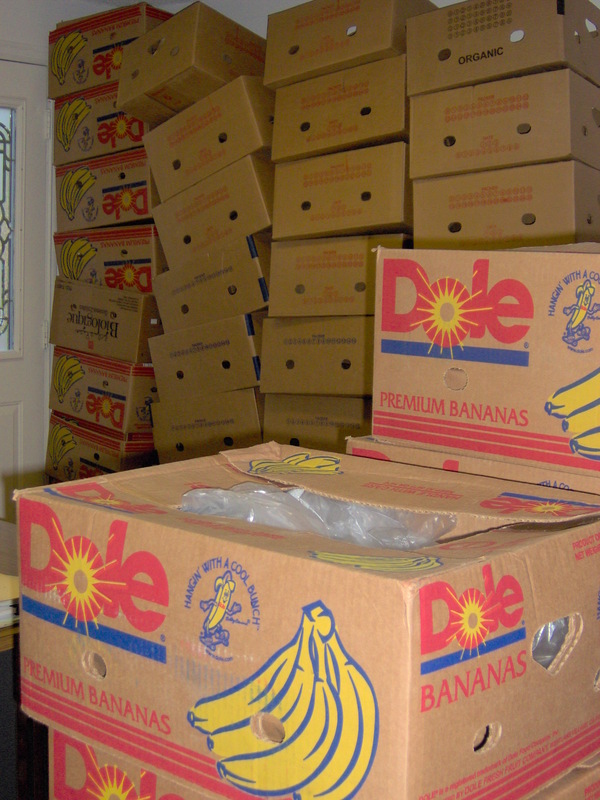 Past hampers have been distributed to families in the Greater Toronto Area, Peel region, Durham region, and Peterborough. 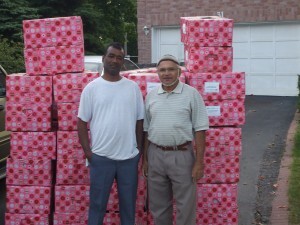 Hampers are distributed through different organizations such as Islamic Foundation of Toronto, Society of North York, Yonge Street Mission, Malton Masjid, Masjid Bilal, Peterborough Islamic Society, and others throughout Durham Region. 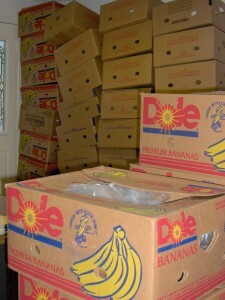 Each hamper costs approximately $85.00.